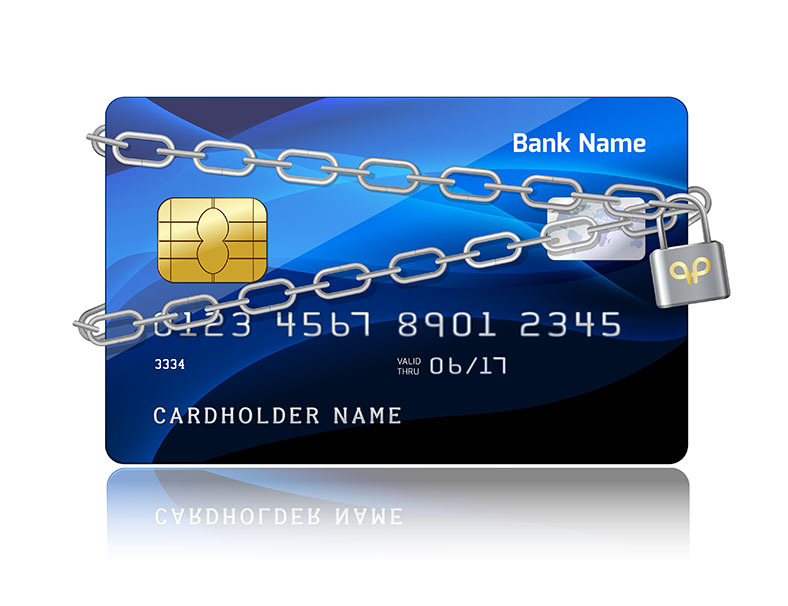 Having a perfectly legitimate credit card transaction declined is both an annoyance to the customer and results in a negative image for your business and a needless hit to your bottom line. Such a situation has been dubbed “false positive” and occurs when a fraud detection system spots an actual or suspected fraudulent transaction and then stops the transaction dead in its tracks. Bank credit card departments are often overwhelmed by the numbers of fraud alerts they deal with on a daily basis. As a result, human decision makers not infrequently make the wrong call on whether to green-light a suspect transaction. The final outcome often leaves a bitter taste for the credit card user. Praxis Cashier can be your vital safeguard against credit card fraud as well as most false positives. When properly utilized, Praxis Cashier e-commerce risk management tools can reduce false positives to an acceptable level while generating well-founded alerts regarding fraudulent activity and chargeback practitioners. For example, know-your-customer (KYC) verification is based on a single credit card. The addition of a new card immediately lowers a customer’s KYC status. Praxis Cashier’s intelligent routing and payment optimization software distributes volume in a manner that minimizes your payment service providers’ (PSP) exposure to fraud. Consequently, you will receive favorable and quantifiable conditions from your PSPs. Not to be overlooked, Praxis Cashier software allows users to differentiate customer by status, yet another anti-fraud weapon. Praxis provides the training you need to optimize our anti-fraud tools. Ignoring the skyrocketing risk of fraud is just burying your head in the sand. Contact Praxis Cashier and learn what you can to to eliminate false positives while strangling fraud rates.